Middle Earth Flying School trading as New Zealand Aviation stands out as one of a handful of flight schools worldwide that has a senior airline captain as its founder and based at an airfield originating in World War 2, we’re proud of the history and mindful of the responsibility we carry in continuing the traditions of New Zealand Aviation on to our future pilots. 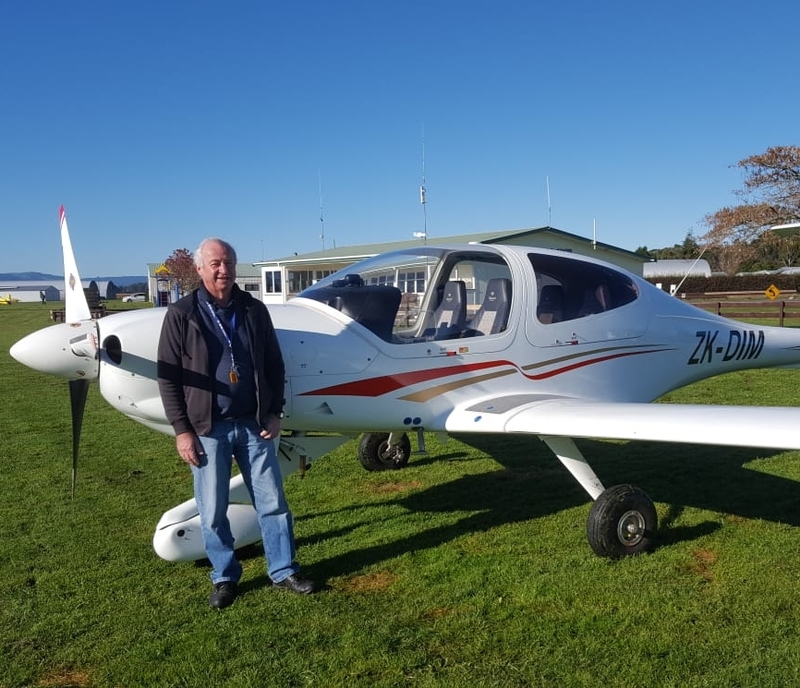 We strive to be acknowledged globally as a leader in Flight Training Services by delivering a professional, unique and total experience to aspiring pilots from around the world, which is why we are also an NZQA approved Flying School. Apart from providing incredible landscapes for the “Lord of the Rings” movies, Matamata has a uniquely varied landscape especially suitable for flight training. 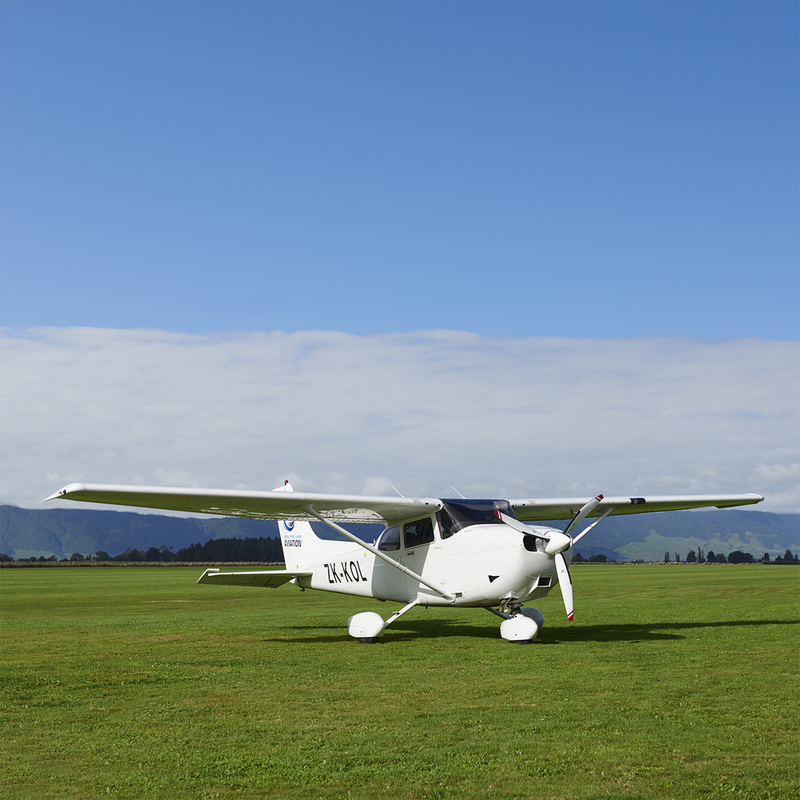 A diversity of flight conditions, low air traffic volumes and close proximity to the advanced flight infrastructure in Auckland means our students gain more experience in a shorter period of time. And less congested airspace means more time can be spent training instead of routing around traffic which explains why it’s not uncommon for our students to finish their training in a shorter time period. Our Modern Jet A1 powered primary training aircraft. Four seats with a cruise speed of 110 knots. We currently have eight in the fleet. 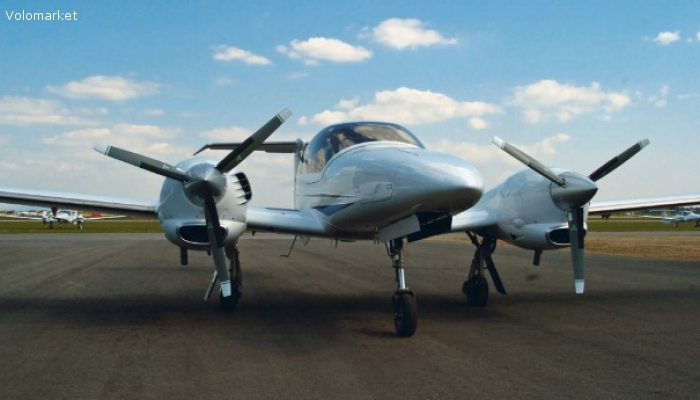 Our multi-engine and instrument rating trainer, the DA42 boasts class leading efficiency and is a perfect aircraft for your introduction to multi-engine flight. Our new Jet A1 powered low-wing addition with traditional joystick controls. A true favourite of anyone who flies it.